"The ceasefire has ended and our security and defence forces are allowed to continue operations," Ghani said in a press conference in Kabul on Saturday. Ghani had already made an offer of dialogue in February without success, and implemented a ceasefire in June, which was unprecedented in the 17 years of conflict. 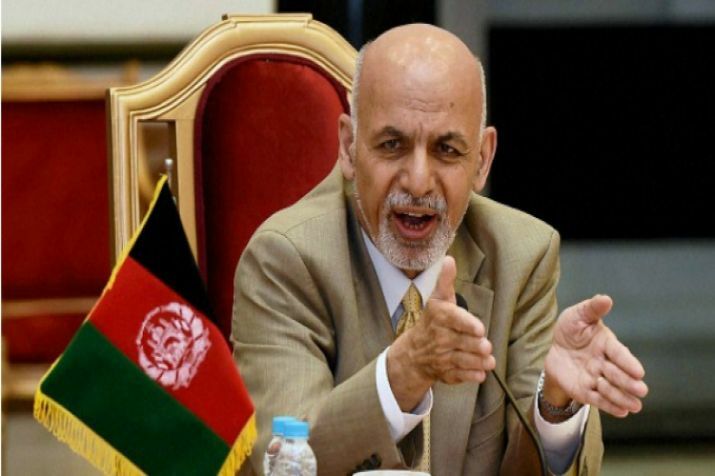 Kabul: Afghanistan President Ashraf Ghani on Saturday announced that the security forces would resume operations against the Taliban after the government's ceasefire, which began on June 12, ended on Saturday. He added that the government would develop a political process along with security operations in order to back a peace agreement, reports Efe news. He said the government's ceasefire, reciprocated by the Taliban for three days, was a "controlled experiment" which showed that "most Talibans want peace", and are "tired of war". The President said the government was ready for a peace process whenever the Taliban wanted, and the people were in favour of a ceasefire. "The nation showed that they are ready for reconciliation and this is the biggest achievement," Ghani said after the truce led to fighters from both sides visiting each other's territory. Earlier, in an unexpected move, Ghani on June 5 announced an unconditional ceasefire with the Taliban, coinciding with the end of Ramadan.